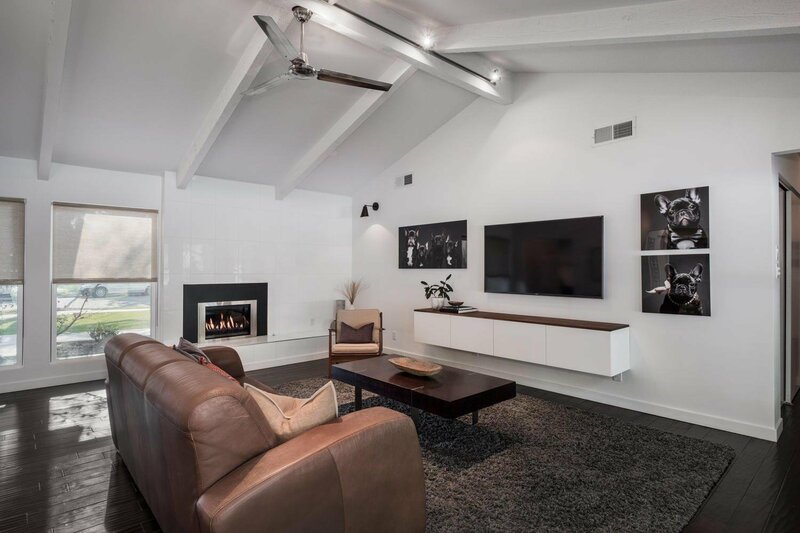 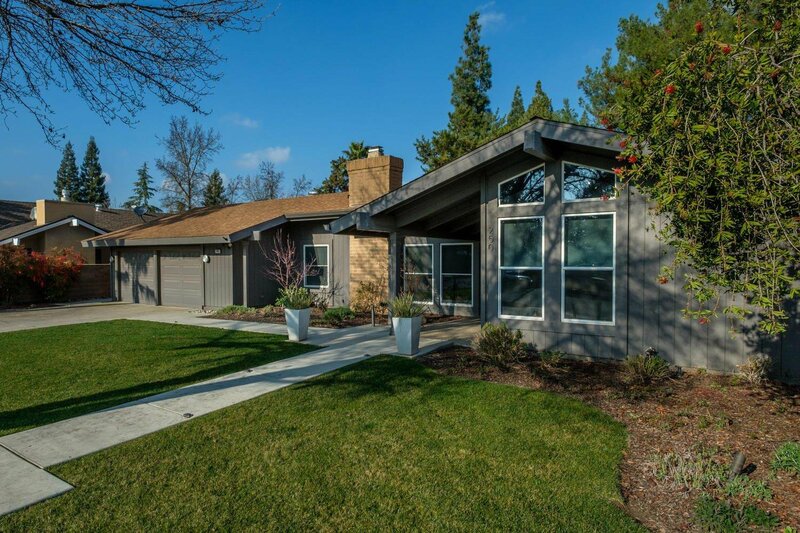 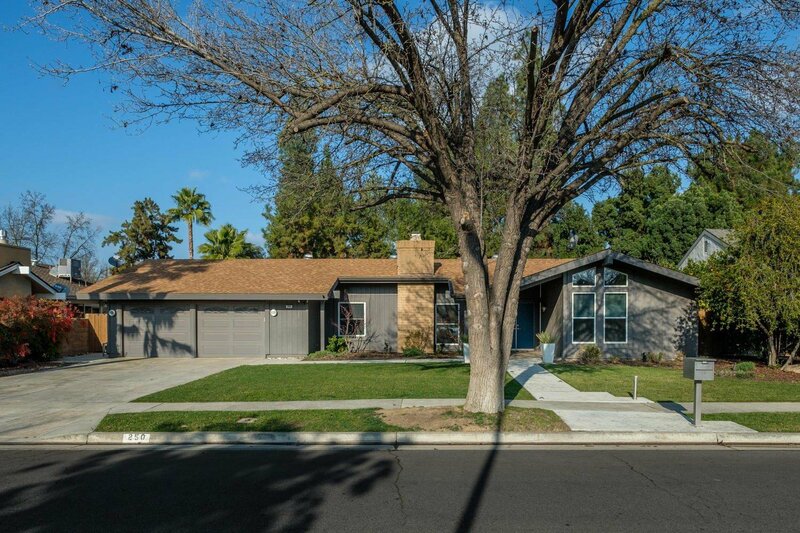 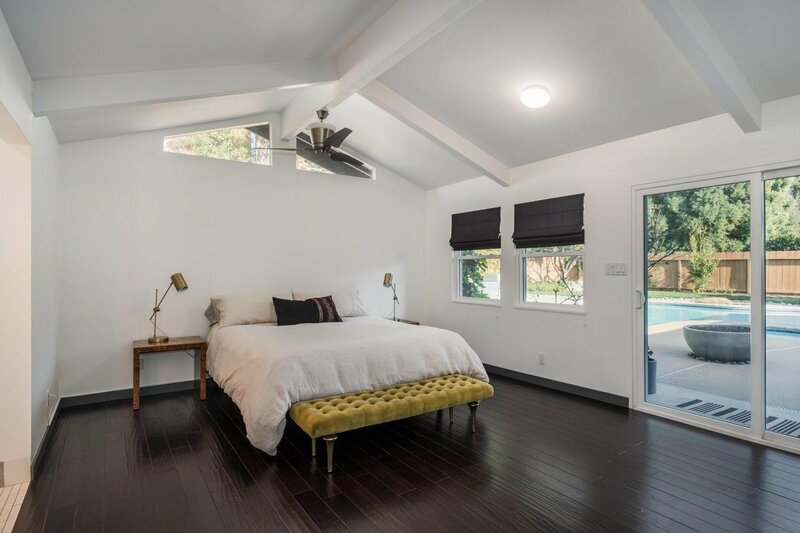 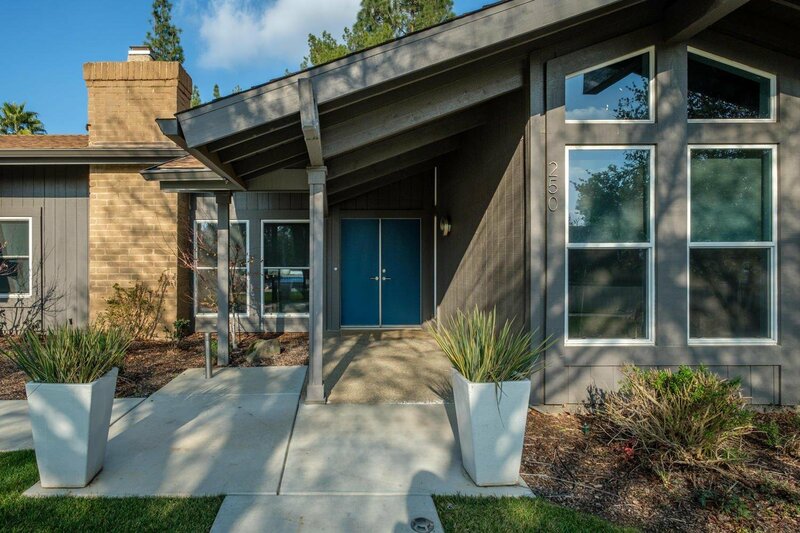 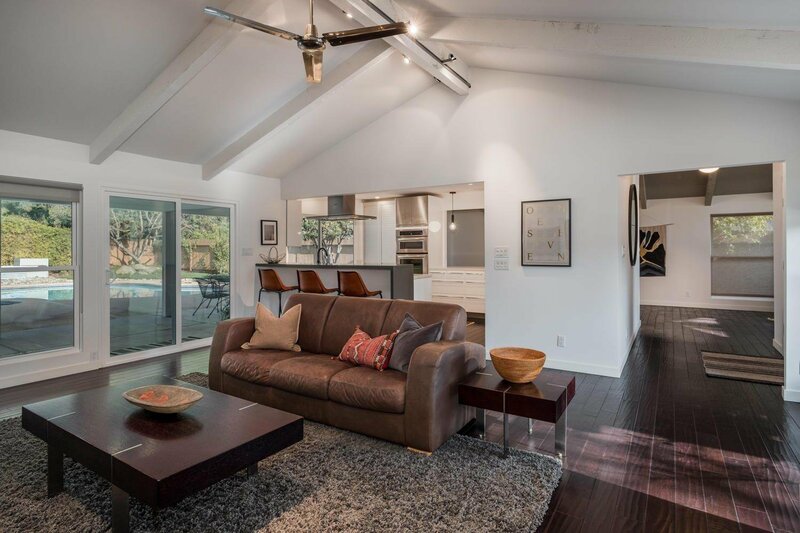 Sleek contemporary oasis near Woodward Park! 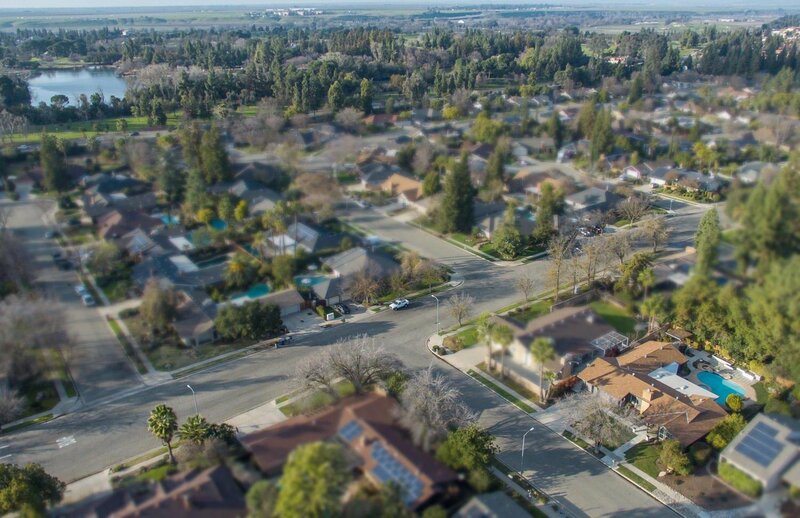 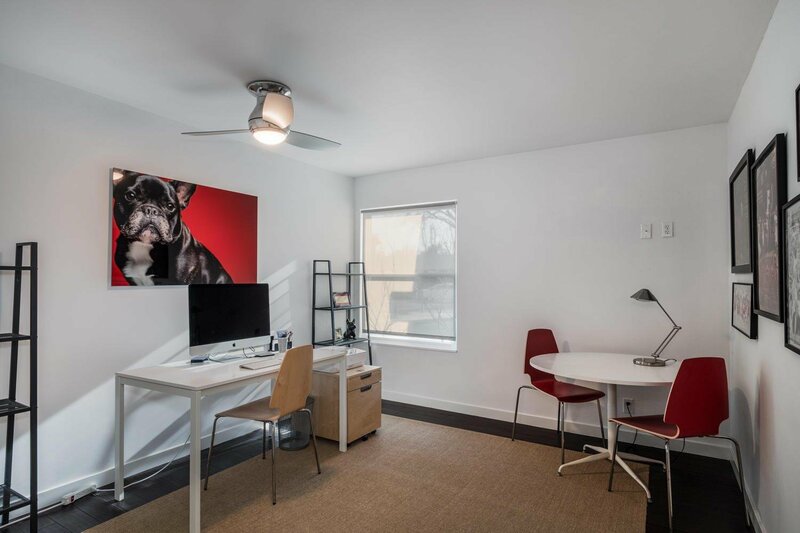 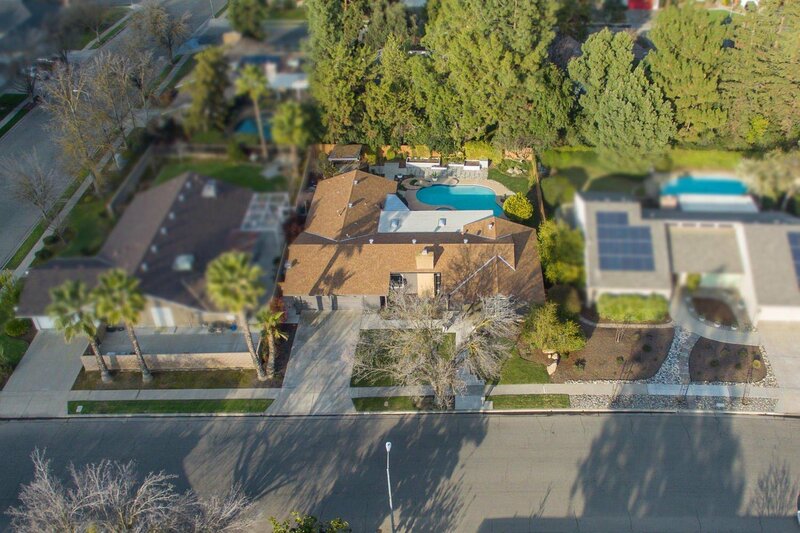 Seller is being relocated by employer... otherwise why would they move? 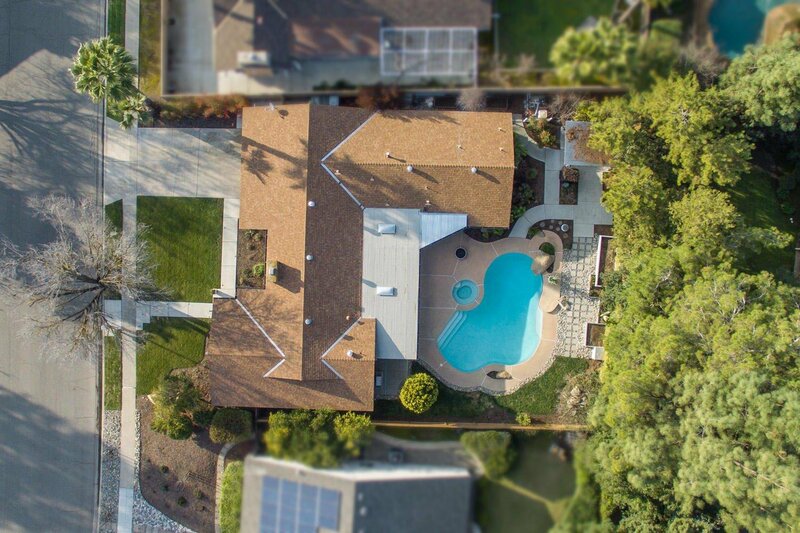 This incredible custom home is unlike anything in the area. 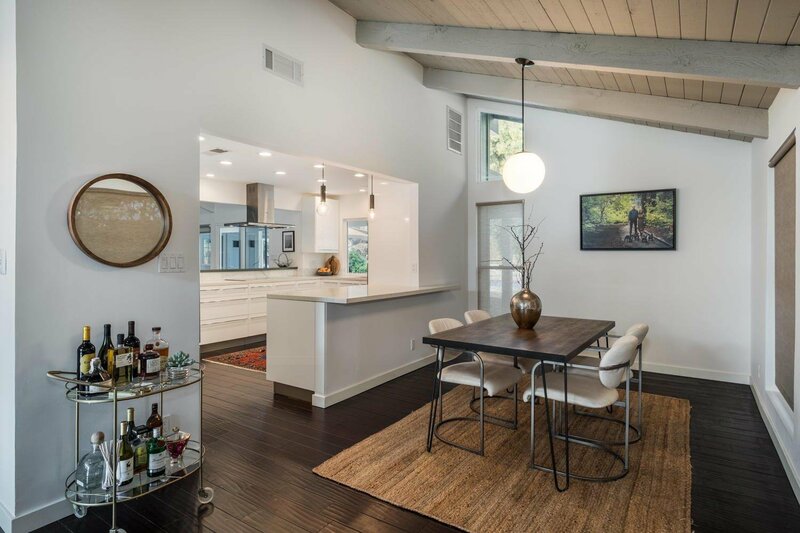 Clean lines, beautiful finishes & amazing location. 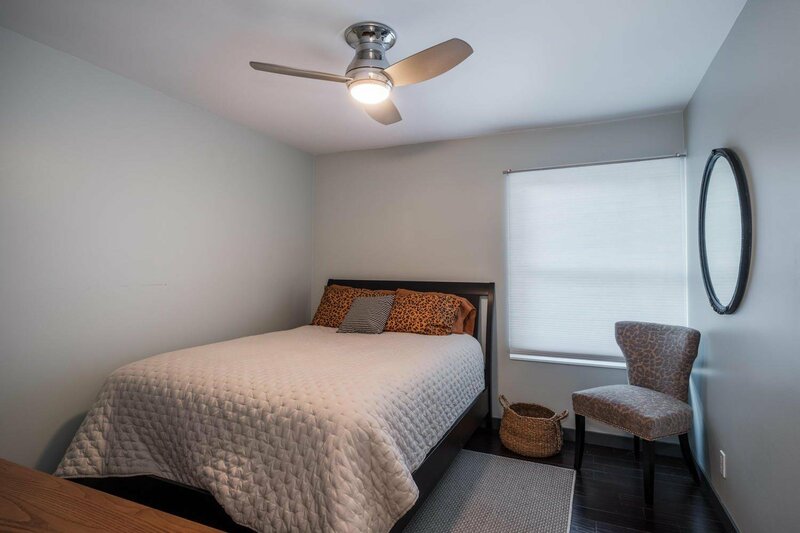 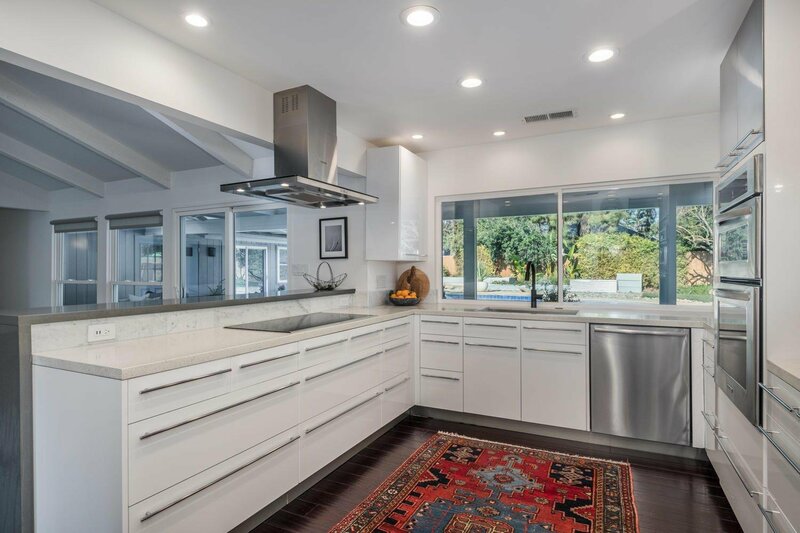 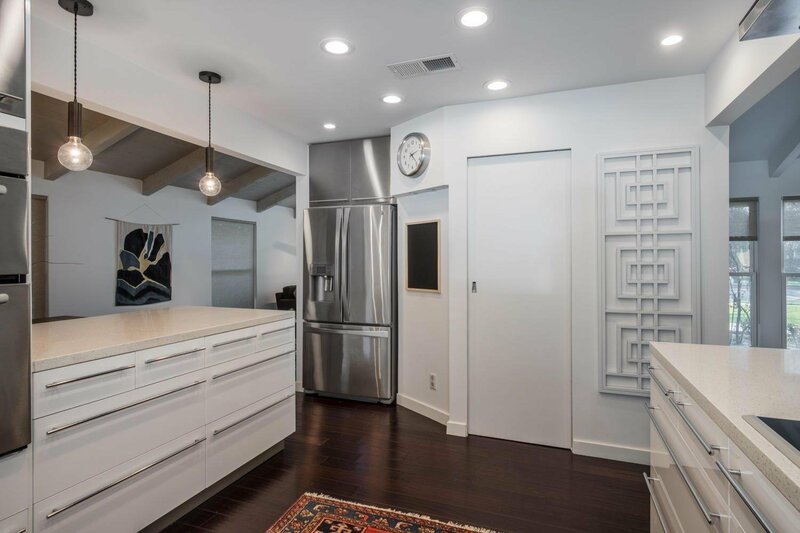 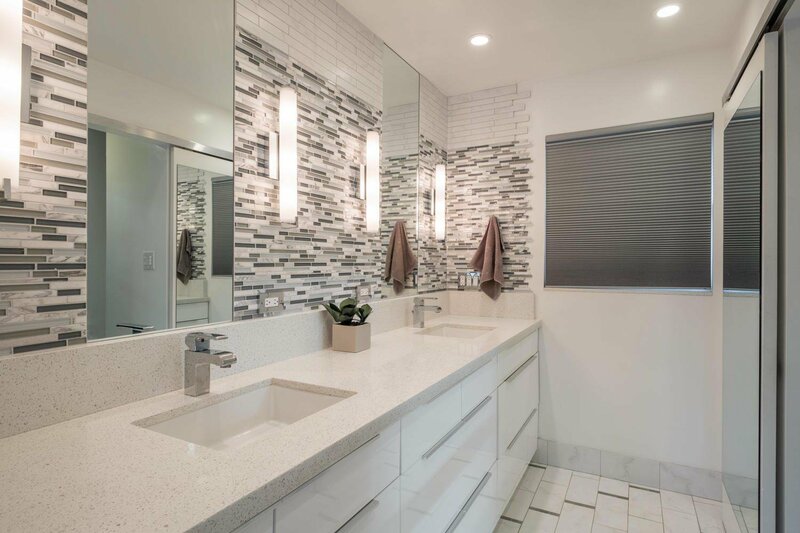 This 4 bdrm, 2 ba open floor plan boasts a chef's kitchen w/lacquer custom cabinets, quartz counter tops, Cararra marble backslash, stainless steel sink, Newport Brass faucet. 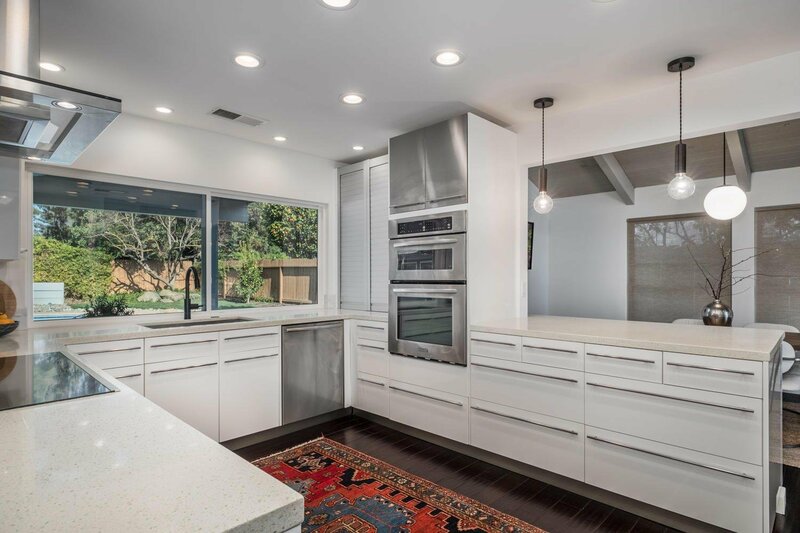 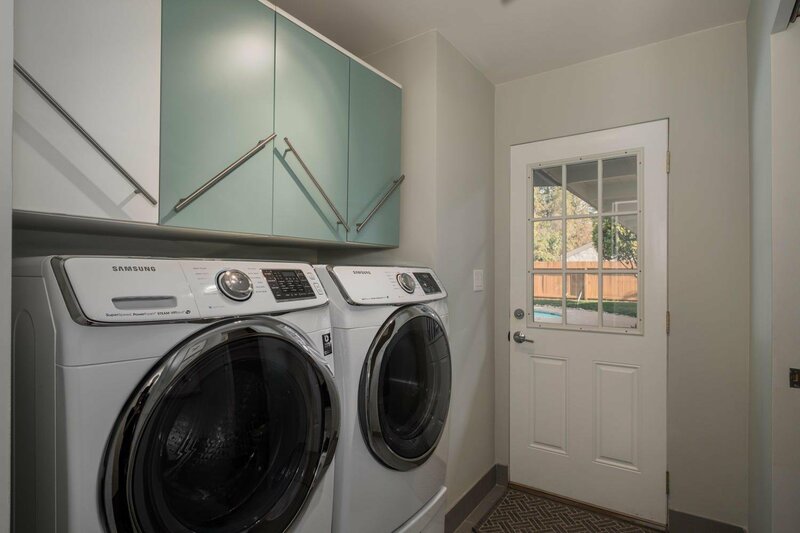 Stainless steel appliances include KitchenAid microwave & convection ovens, Bosch D/W & induction stove top. 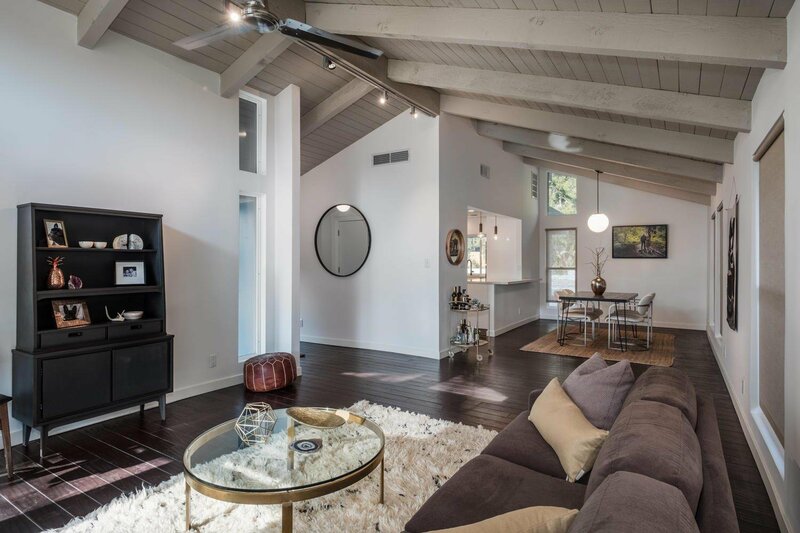 Beautiful wood floors add warmth & character, as they sprawl thru most of the home. 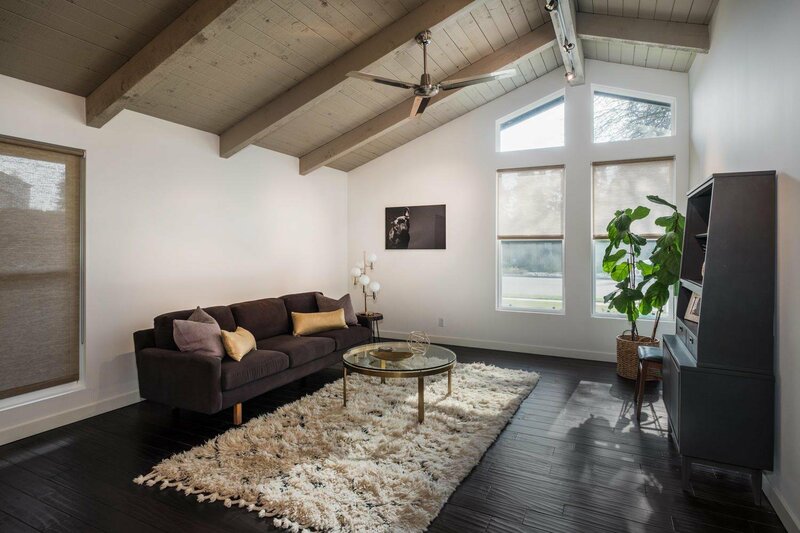 Anlin windows w/lifetime warranty let the natural light in while providing maximum energy efficiency. 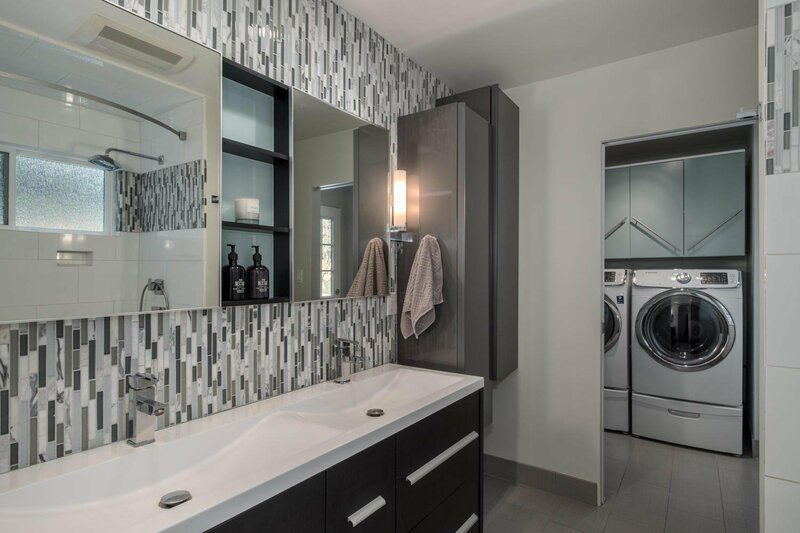 Designer features are everywhere from the smooth textured walls, custom window shades, bathroom finishes & sleek built-in cabinet in LR for TV components. 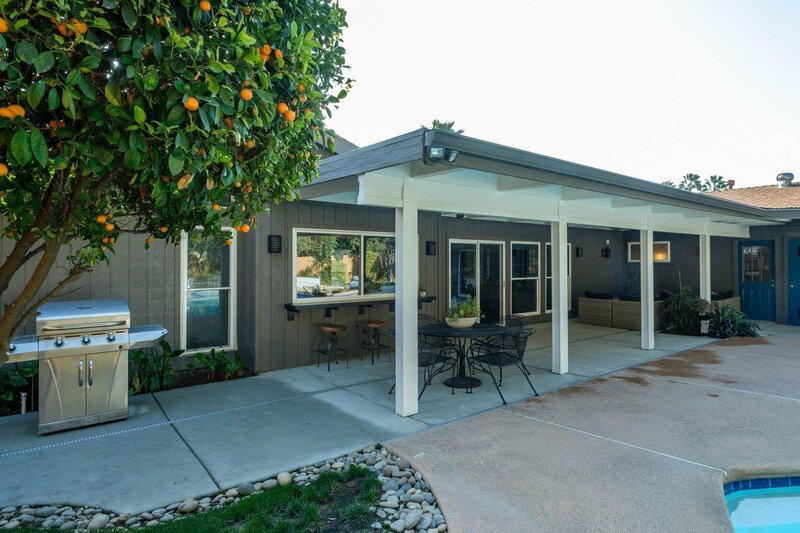 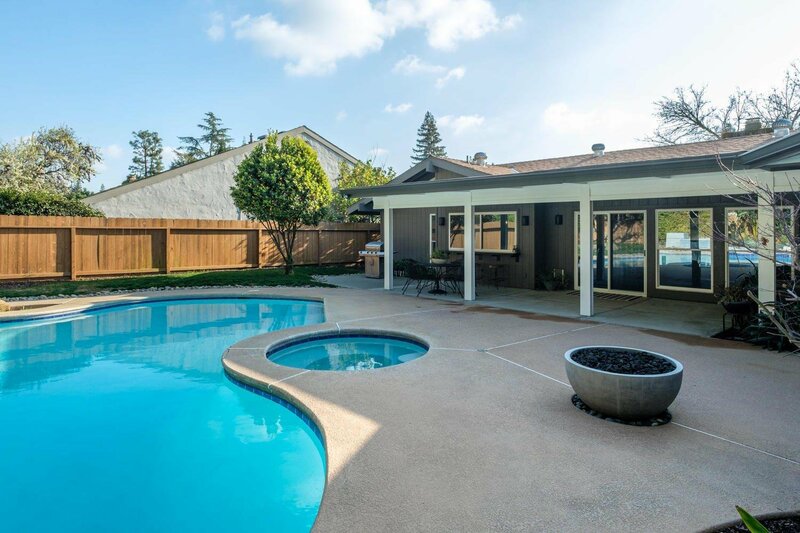 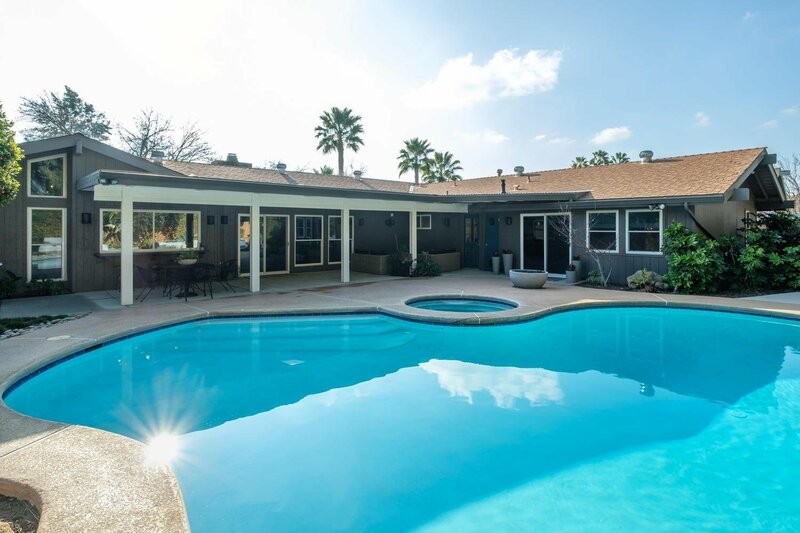 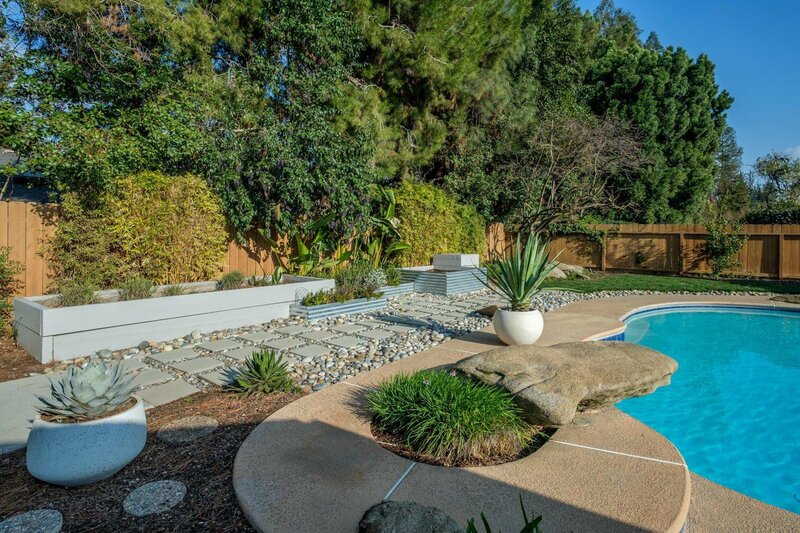 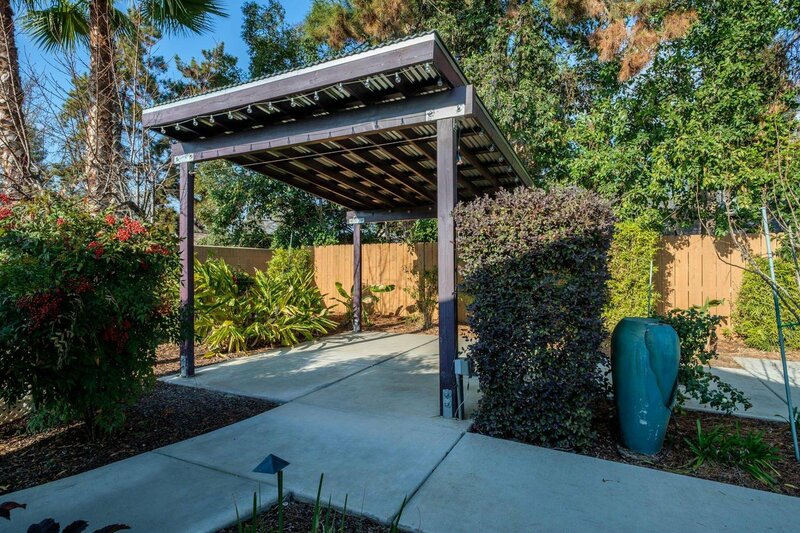 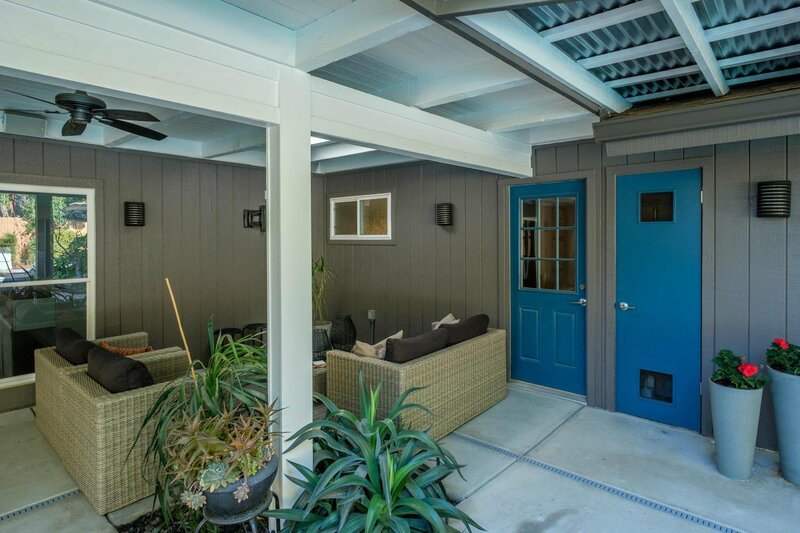 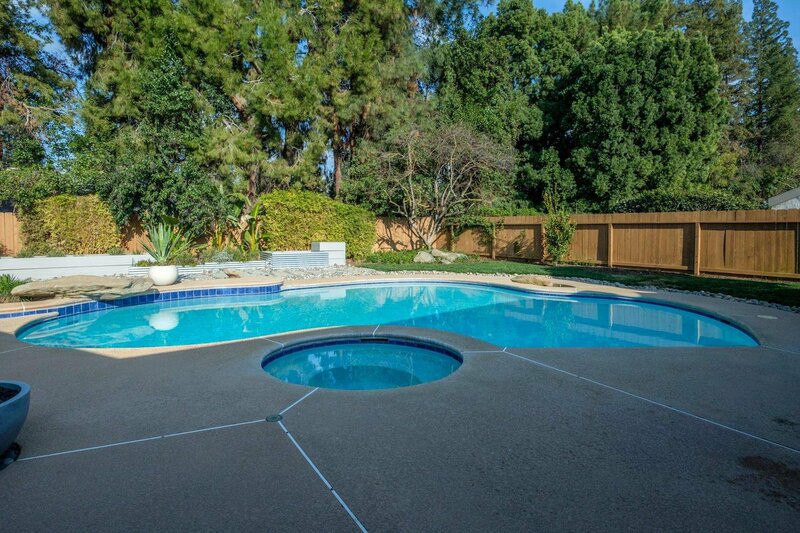 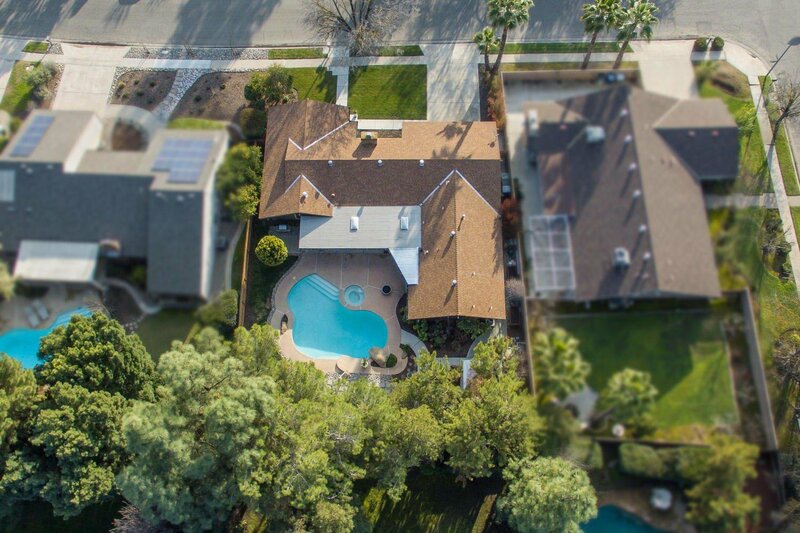 Relax in the amazing backyard w/gorgeous pool, spa, patio & fruit trees. 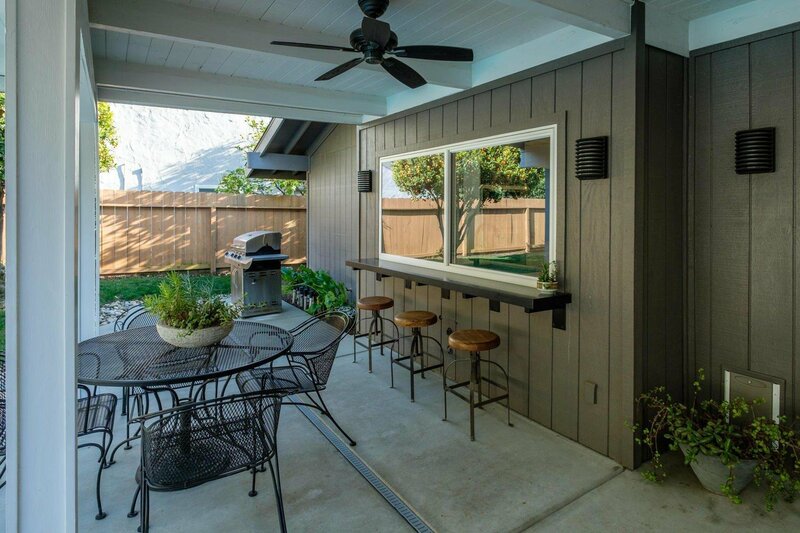 Entertain with ease out doors w/granite pass-thru & TV mount & hookup.